The big dance music gig on the Halloween Bank Holiday. Lots of different versions of this knocking around, lots of rough work too. Eventually an image from the Wellcome Library seemed to fit the bill. We had a bit of fun with this towards the end of the campaign, some of it a bit cringy too, it has to be said. 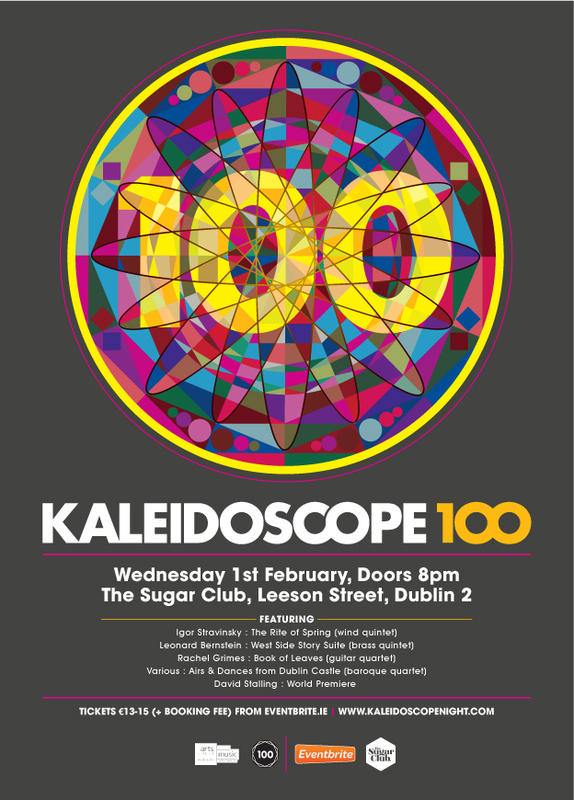 The Kaleidoscope night has been running since October 2009. 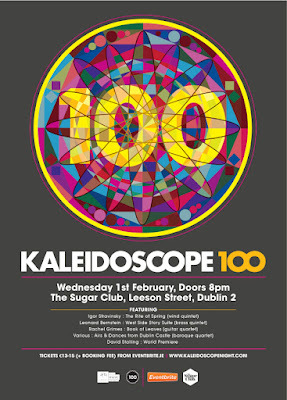 In February they celebrate their 100th of the regular monthly gigs. Above is a work in progress as they have more planned for this celebration evening. They've actually done more than one hundred if you count the tours and special events. 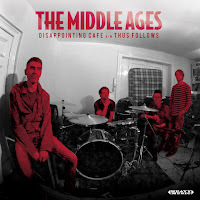 It has been an absolute pleasure to work with the Kaleidoscope crowd over the years. 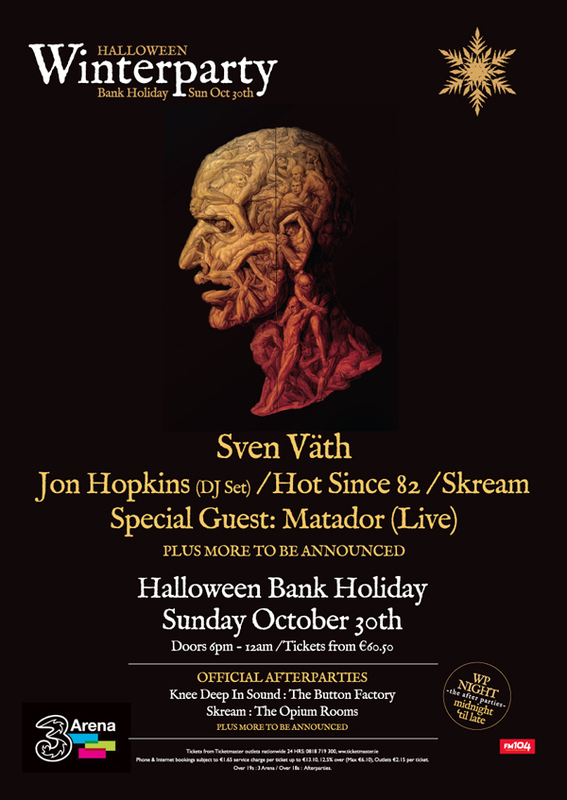 Their regular gigs have been regularly selling out these days in The Bello Bar and I hope this does well too in the bigger Sugar Club.